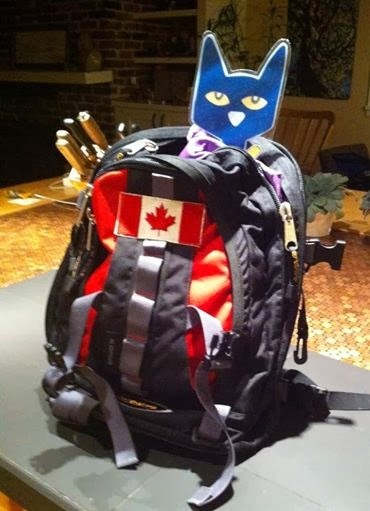 Emily Carr is a well loved West Coast Canadian artist. first lines Folks in Victoria didn't understand Emily Carr's art. They thought the painter was a strange bird. summary Emily Carr loved to paint, and she loved animals. One day she noticed a small monkey in a cage at a pet shop. She fell instantly in love with the monkey, and persuaded the shopkeeper to trade her the monkey for a puppy. Woo (named for the sound she made) quickly became at home within Emily Carr's busy menagerie - chasing cats and dogs and snatching parrot feathers - and collecting treasures. One day, as Emily was preparing to head out in her caravan to the forest to paint, Woo found a new treasure that made her very sick. Luckily, Woo and Emily Carr still had time to enjoy the forest, where both they were both so happy. This is a book written and illustrated to introduce children to the life and art of Emily Carr. It does its job delightfully. Who could help but be intrigued by a woman who took her puppies out for walks in a baby carriage, and one day, came home with a monkey to add to her menagerie. Woo's misadventure with painting supplies, leads to an introduction to Carr's art. Griffith's fresh pencil and water colour illustrations are very like the original people and places they represent, and beautifully complement Kulling's clean and simple text. 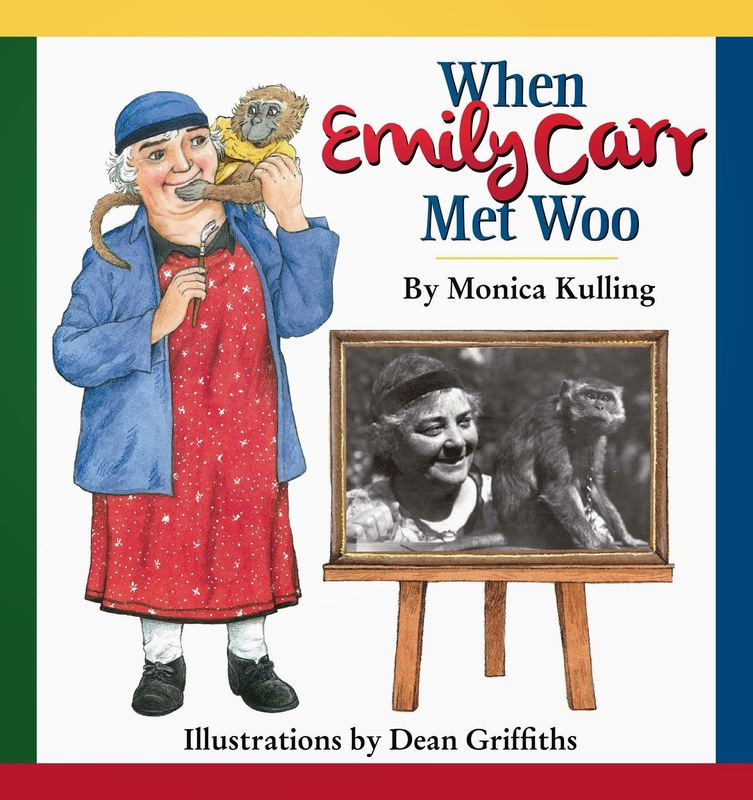 When Emily Carr Met Woo brought alive a woman who has been dead for over 60 years for a class of kindergarten kids, sparking interest in her art. The Royal BC Museum presents an Emily Carr Learning Portal in kid friendly language and content. 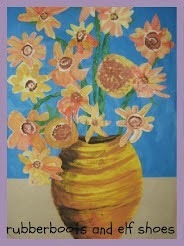 The Vancouver Art Gallery provides a summary of Carr's life and art, and houses a more extensive survey of her life and work at the Virtual Museum of Canada. The obvious thing to do after reading about Emily Carr is to paint like Emily Carr. (I said that we could not get a monkey!) That's what we did. 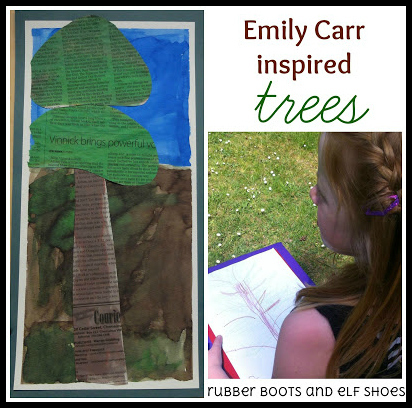 Click on the photo to read about our Emily Carr inspired trees project. No Time for Flashcards also made Emily Carr trees. 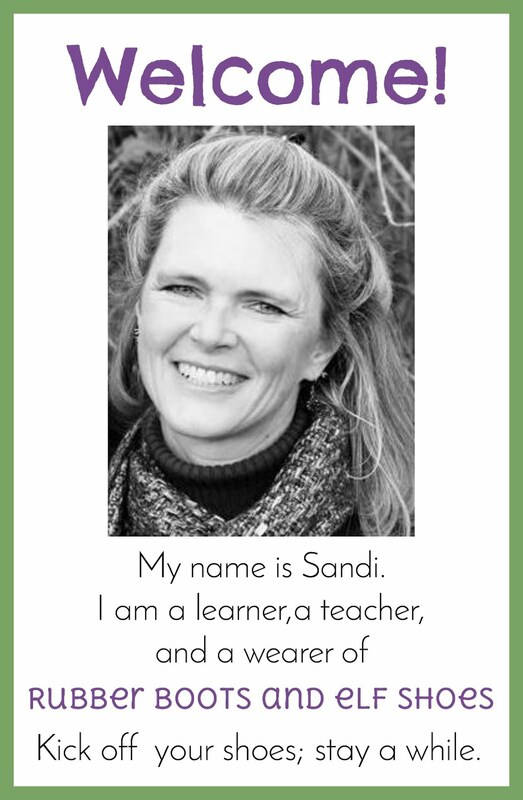 KinderArt suggests guiding questions to help children create Emily Carr inspired trees. Learn a bit about Emily Carr - and learn to create art like she did - in this video from the National Film Board.